With the festive season approaching, brands and e-commerce websites are trying to cash in by launching offers, discounts and sales. 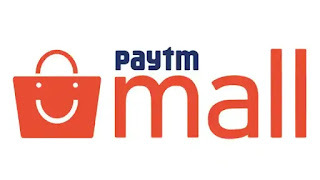 Paytm Mall, the e-commerce wing of Paytm has announced its three-day long‘Festive Season Sale’ from September 20 to September 23. During the sale, Paytm Mall will be offering discounts on range of products including mobiles, TVs & appliances, electronics, fashion and others. Additionally, buyers stand a chance to win a Maruti Suzuki Gixxer bike during the sale. Customers will be able to save up to 50% on MRP of select smartphones that include Honor 7C, Samsung Galaxy A6 Plus, Oppo F7 and Samsung Galaxy Note 9. Google Pixel 2 XL will be available with a cashback of Rs 4,000, while there will be Rs 2,000 cashback for Honor 9 Lite, Samsung Galaxy J8. In addition to the smartphones, buyers will be able to save up to 70% off on MRP of TVs and other appliances. These will include range of products like ACs, refrigerators from various brands like Sony, Samsung, LG, Micromax and Panasonic. Under the newly launched category, Paytm Mall is offering the Dell Inspiron 300, Samsung Galaxy Note 9 and premium audiophile collection. Customers will be given flat 12% cashback on the purchase of Dell Inspiron 300. The laptop will also be available at no-cost EMI. There will be a cashback of up to Rs 6,000 on the purchase of Samsung Galaxy Note 9. Harman Kardon Soundsticks with Bluetooth speaker will also be available with up to Rs 5,000 cashback. That’s not it. Paytm Mall is also offering ‘bag crackling offers’ across product category like luggage bags, electronics, fitness accessories. 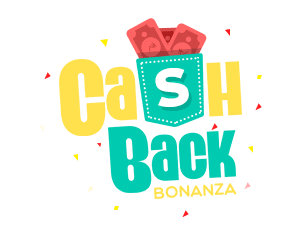 Buyers will be able to avail up to 70% off and up to 25% cashback on electronics under this offer.